Add a sense of modern designer style and practicality to your bathroom area with the Arcadia thermostatic shower system with 8” shower head, slide rail kit and body jets. 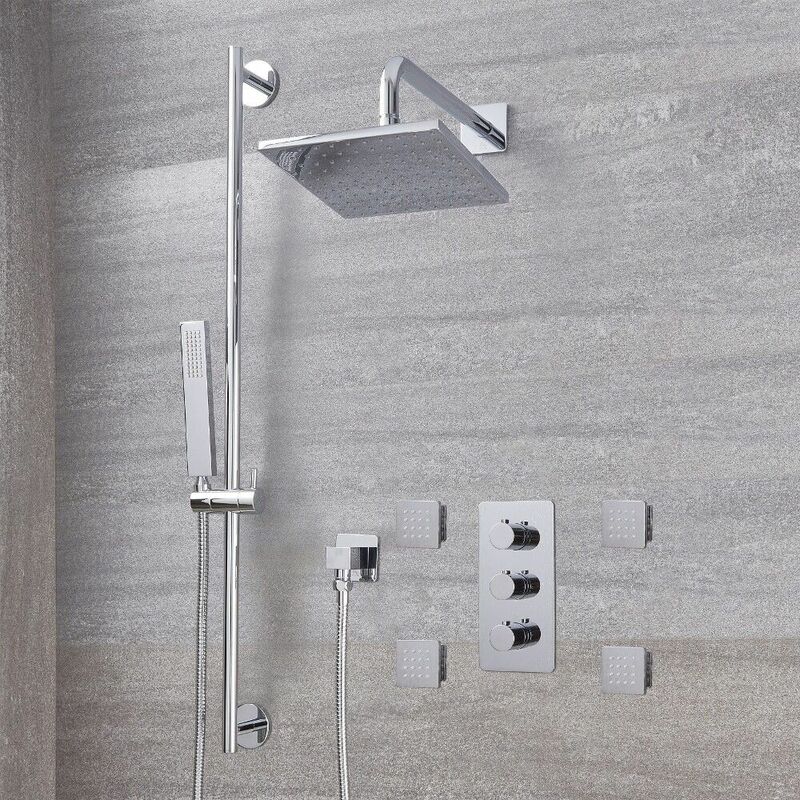 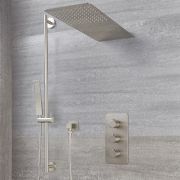 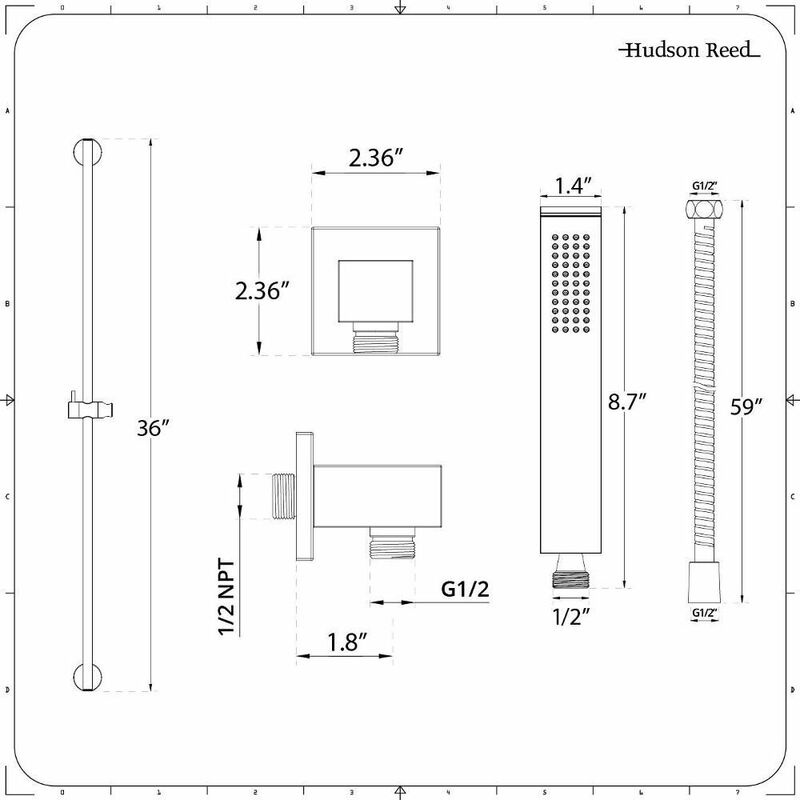 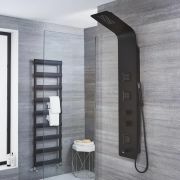 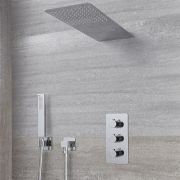 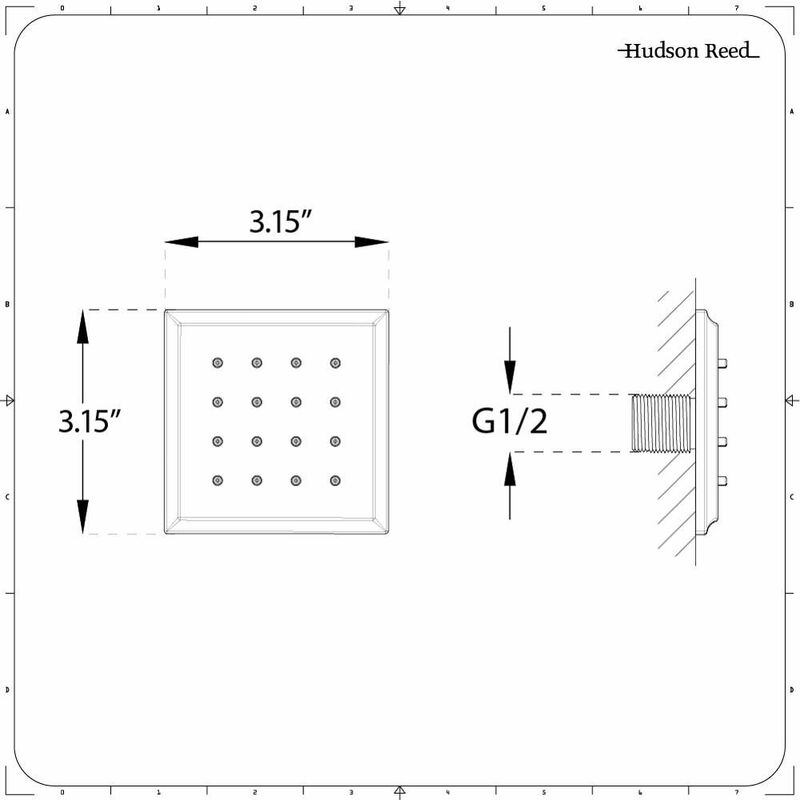 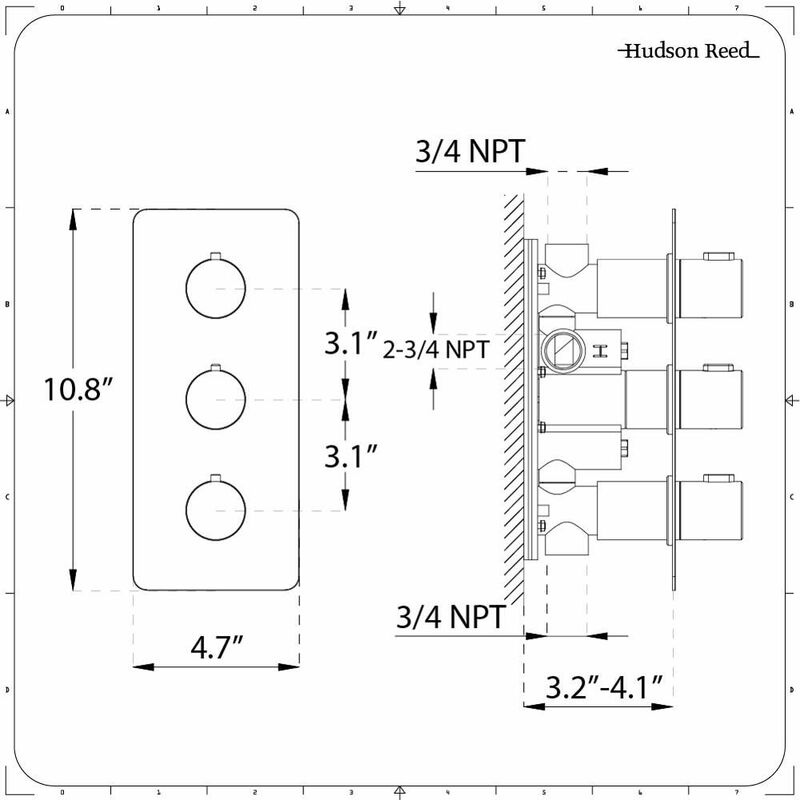 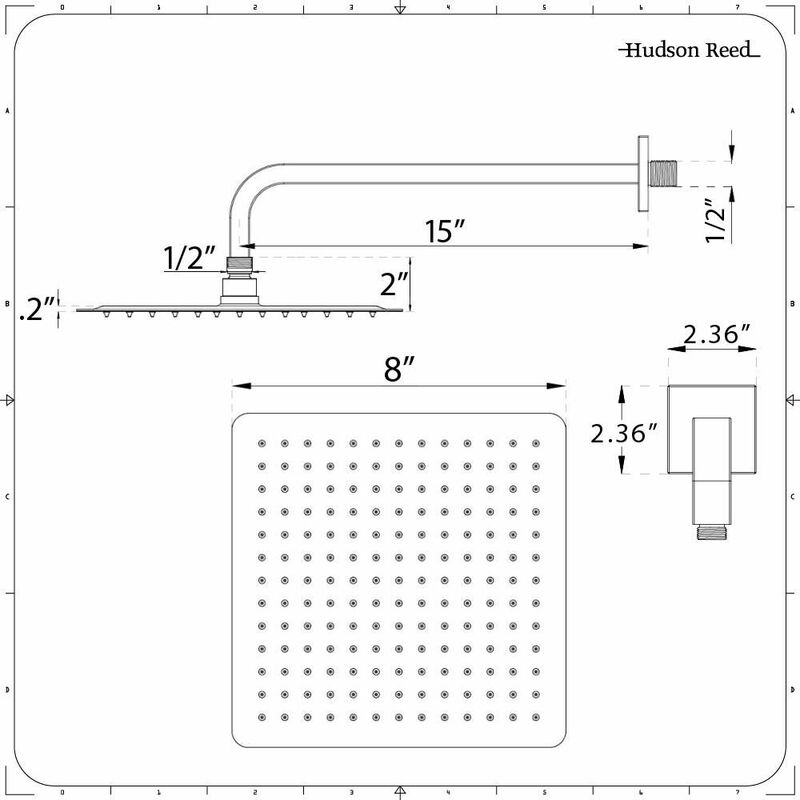 The shower system includes a thermostatic valve, shower arm and outlet elbow, as well as a 59” shower hose, 8” shower head and slide rail kit. 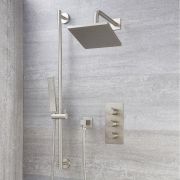 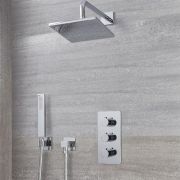 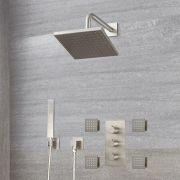 The included four body jets complete the kit in style, and contribute towards a superb, spa-like showering experience. 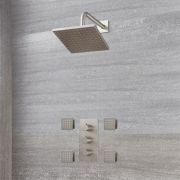 Each element boasts a premium quality construction for outstanding durability, and comes supplied in a choice of stylish finishes – chrome or brushed nickel.